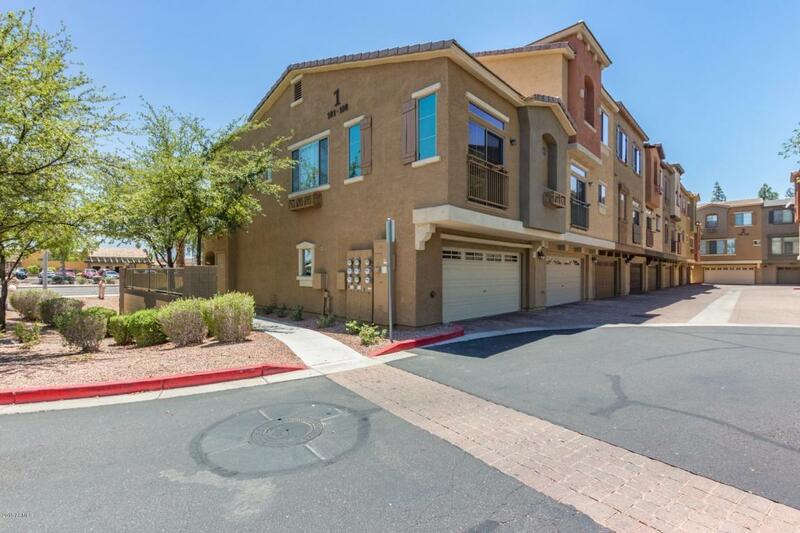 This lovely townhome is a must see! 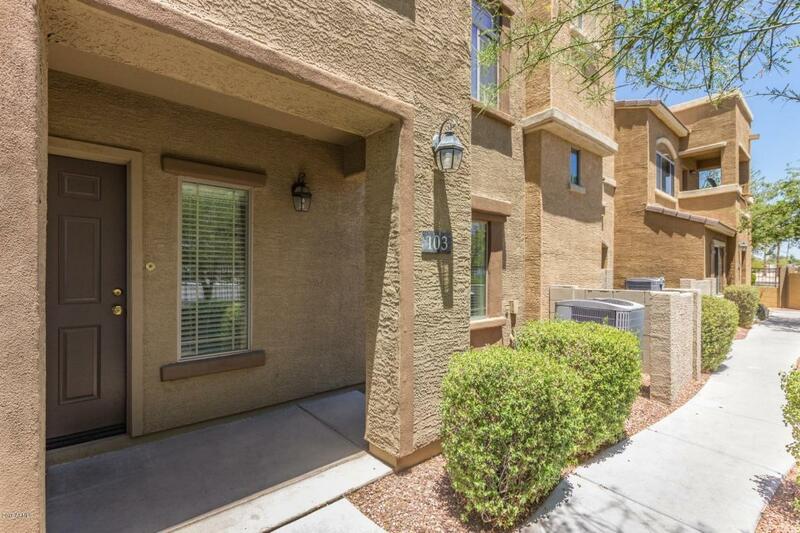 Located in Phoenix, this four bedroom includes a two car garage, unique floorplan with a living room on the first floor, and a full bathroom. Travel up to the second floor, and you'll see a cozy great room and private balcony. The eat in kitchen includes a breakfast bar, custom cabinets, electric appliances, built in microwave. Master bedroom with a 3/4 bath. On the third level you'll see a loft, a den and a bedroom, all with access to a full bathroom. 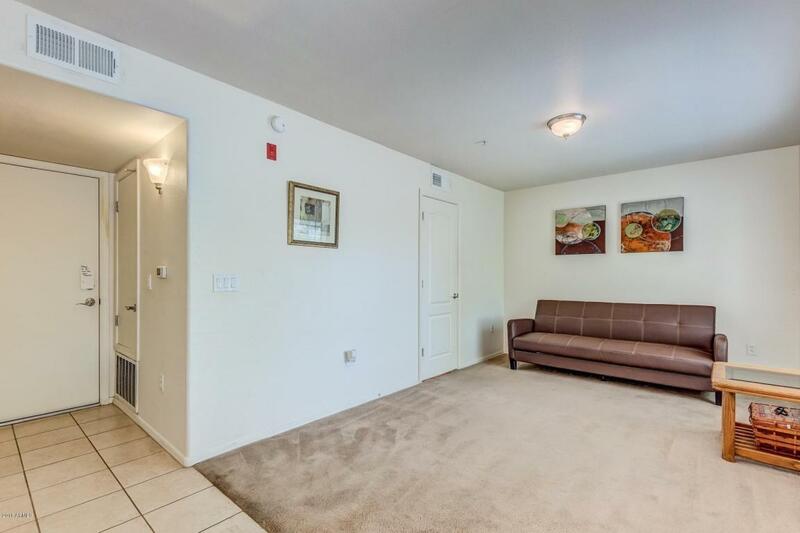 Lots of space to stretch out, great price. Make it your new home today!